Miami is bursting with things to see and do. 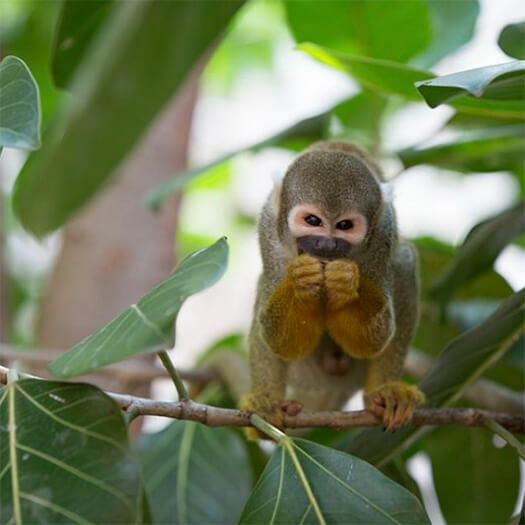 One of the most enduring attractions in the area is Jungle Island – a zoological park that’s located in central Miami. Here are a few fast facts on everything you need to know about Jungle Island and how to visit it. 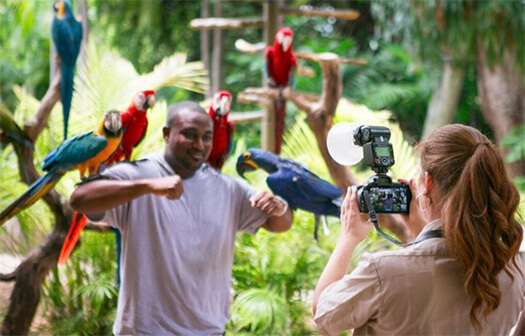 Jungle Island is a zoological park that’s home to some of the world’s most rare and exotic animals. It first opened back in 1936, over 80 years ago, and since then it’s gone through lots of development. 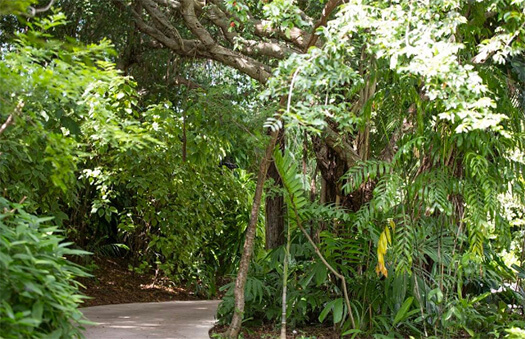 There’s 1.35 miles of landscaped and exotic trails, so it’s quite a unique setting. The best way of describing it is that it is like being in the jungle, going by the fauna and the exhibits; only you’re still in the middle of Miami. @jungleisland It’s just like finding yourself inside the deep Jungle. It is in the middle of Miami on Watson Island – minutes from Miami Beach and Downtown Miami. What you will see there. This kind of attraction will keep adults and children alike busy for the whole day. We’ve covered the really unique exhibits below. On top of that, there are Cockatoos, Macaws, Flamingos, Parrots, Emu and Owls here. You can feed many of the birds as you travel around the park. There’s also an area where Parrots will come and land on your arm, if you want them to – a great opportunity for a picture. You’ll also see big cats like Lynx, Leopards, Liger, and from the primate family there are Gibbons, Baboons, white-faced Capuchins and Lemurs. The resident reptiles are very impressive including Alligator, Burmese Python! Throughout the day, there are usually educational shows taking place, hosted by trained specialists and some of the park’s most famous residents. @jungleisland is home to some super friendly and non-camera shy parrots. 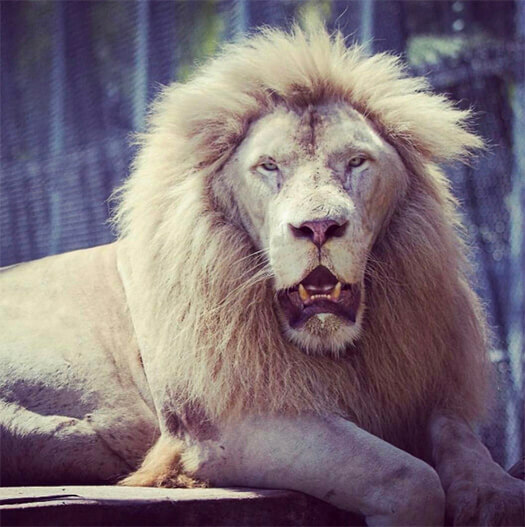 @jungleisland Lord Ivory – King of Jungle Island. If you are planning to visit Miami, then a visit to Jungle Island should definitely be on the agenda. You can find more details on how to book tickets over at the Gray Line Miami website on graylinemiami.com where you will also find full details of all of our other tours of the Miami area – from our Hop On, Hop Off Miami City tour, to tours of the Everglades, Fort Lauderdale and Key West. We have your Miami sightseeing needs covered. We look forward to hopefully meeting you soon on one of tours of Miami!